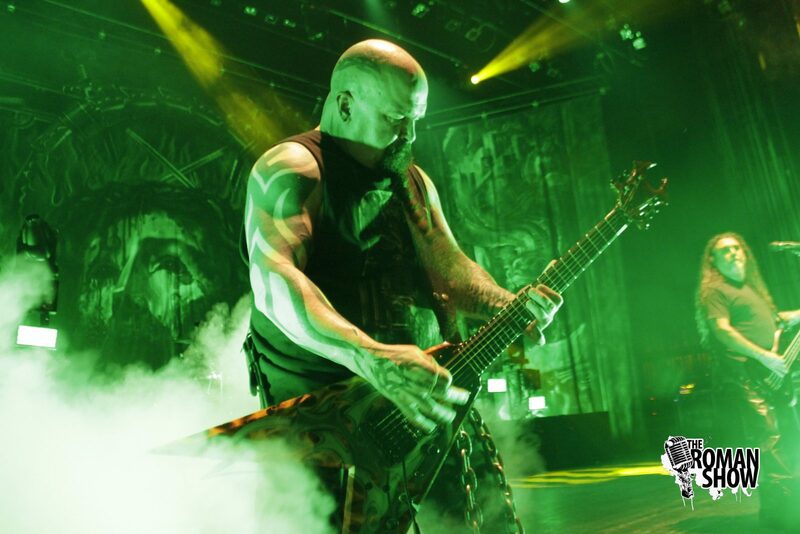 Miami Beach felt the heat thanks to Slayer and Anthrax who hit the Fillmore. Moshers and headbangers filled the venue as they heard the sounds from one-half of the big four of thrash metal. The other two bands are Metallica and Megadeath. Death Angel opened up the Repentless tour. 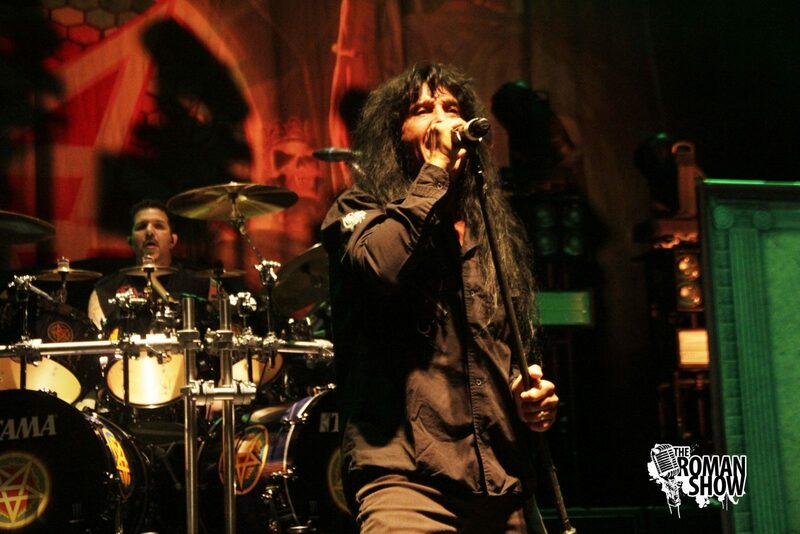 The crowd was in the signing spirit during Anthrax’s theatrical performance thanks to hits like Anti-social released back in the late 1980’s, but the old and new school fans of the band song both to old and new songs. The band played news hits like Breathing Lightning part of the new band’s album For All Kings. On the other end, Slayer got the crowd hyped with a projection of upside down crosses, pentagrams and the Slayer logo beamed onto a white curtain. Soon after, singer Tom Araya, guitarists Kerry King and Gary Holt and drummer Paul Bostoph brought the heat to the crowd with their heavy sounds of thrash metal, which originated in California. Slayer released their latest album Repentless last year. The band played 20 songs starting off with Repentless and ended with Angel of Death and of course the well-known Raining Blood. The tour continues, click here for dates. Checkout pictures from the show, by clicking here.